So, you’re a little older and you want to know how to build bigger arms. You’re looking for an arm workout routine. 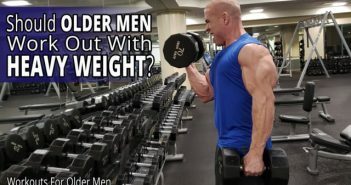 You’re looking for workouts for older men. 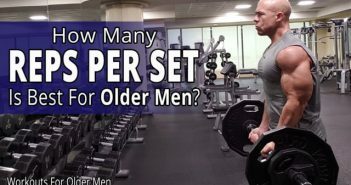 You’re looking for an arm workout routine for older men. In this video, I tell you how to get bigger arms. I show you how to build bigger arms. I tell you how to get bigger biceps. I tell you how to get triceps. 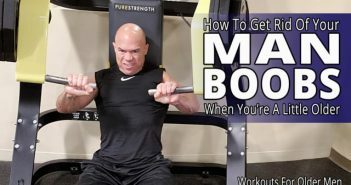 I tell you how to get bigger forearms. I also outline a COMPLETE BICEPS, TRICEPS, and FOREARMS workout for you. I give you a complete arm workout. I do all of this and a lot more in this video to help you build bigger arms. Click here learn more about your coach, Skip La Cour. Note: Every set of every exercise will be done in the 6 to 8 repetition range (rep range). If you’re an older man with a busy, productive life and you want fitness information that uses your willpower, focus, energy, and time effectively and efficiently, then you want to get access into my special website. Fill out the questionnaire here. I want to learn all about your goals, strengths, weaknesses, victories, and challenges inside and outside of the gym. 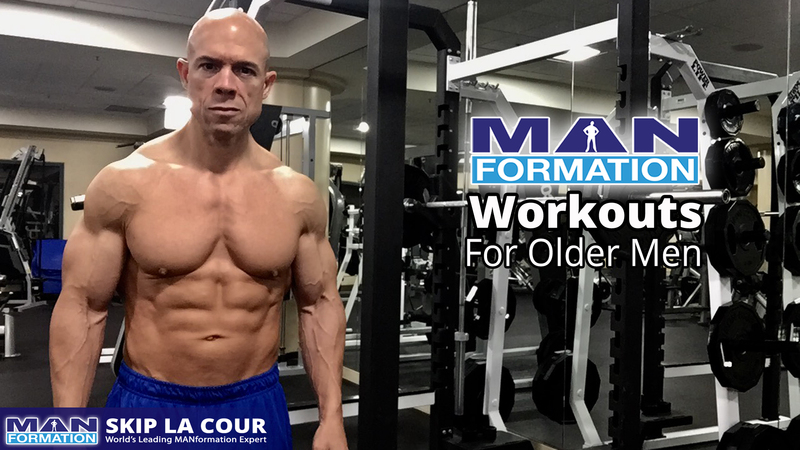 You’ll get instant, lifetime access into the MANformation Workouts For Older Men members only website filled with training, eating, mindset, and lifestyle strategies specifically designed for older men with busy, productive lives. Go here now and fill out the questionnaire. ✔️ Direct message me here on Facebook. ✔️ Comment in the comments section below. Make sure that you’re on all of my social media platforms so you don’t miss anything. Every social media platform has a different “language” and a different way for you to learn. Be sure to ask questions in the comments sections too. I’ll be happy to help you. YouTube, Instagram, Twitter, Periscope, Google Plus, Linkedin, and Tumblr at all @skiplacour. Facebook is at @SkipLaCourPage.